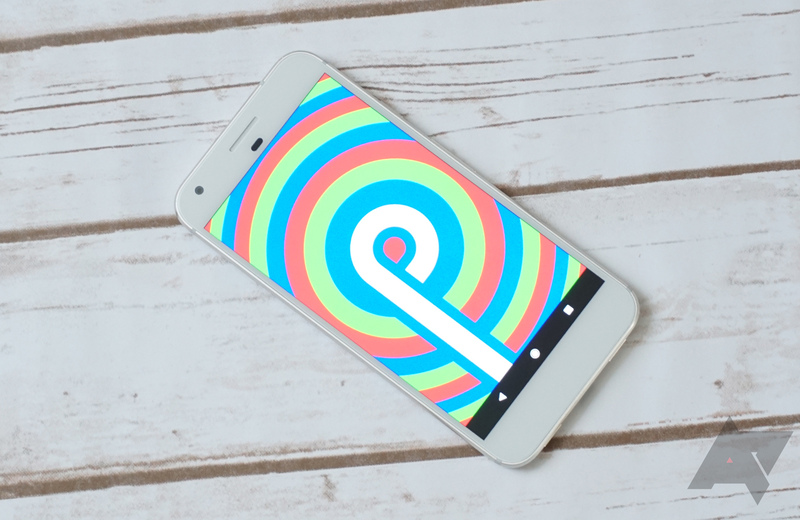 According to known leakster Evan Blass, we're only a few weeks away from Android P's official release date. Pick up your calendar, folks, and mark August 20, because this is when P will likely drop. The date falls right in line with what we've all expected. The Android P Developer Preview timeline said the official release would happen at some point during Q3 and, last year, Oreo dropped on Monday, August 21. Fast forward a year — minus one day — and you have Monday, August 20, 2018. While we know a lot about Android P and we've been cataloging all its features from the first Dev Preview release to the most recent one, we still don't know what P's name will be, and we haven't seen any of the new digital wellbeing ideas concretely. So there's still something to be excited about for August 20.